I mbliana, tá 6 Dheontas Gaeltachta á dtairiscint ag CLG Chill Mhantáin. is fiú €150 gach deontas. Líon an fhoirm iarratais seo chun cur isteach ar an Deontas Gaeltachta. Gheobhaidh an seisear buaiteoirí €150 ar mhaithe lena dtáillí Gaeltachta a íoc. 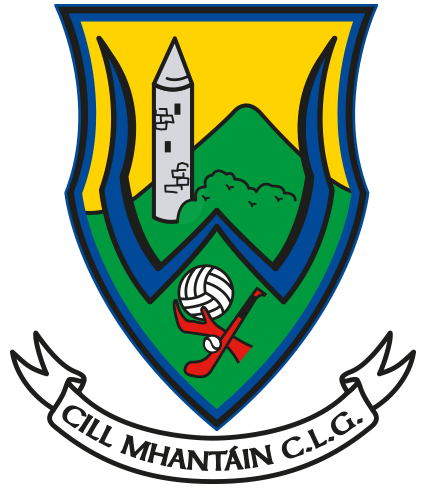 Íocfaidh CLG Chill Mhantáin an €150 go díreach chuig an nGaeltacht roghnaithe. Ní mór an fhoirm seo a líonadh roimh 5pm ar an 1ú lá d’Aibreán. Fógrófar na buaiteoirí ar líne ar an 3ú lá d’Aibreán. NB: Is iad sonraí teagmhála an tuismitheora/chaomhnóra amháin a éilítear ar an bhfoirm seo. 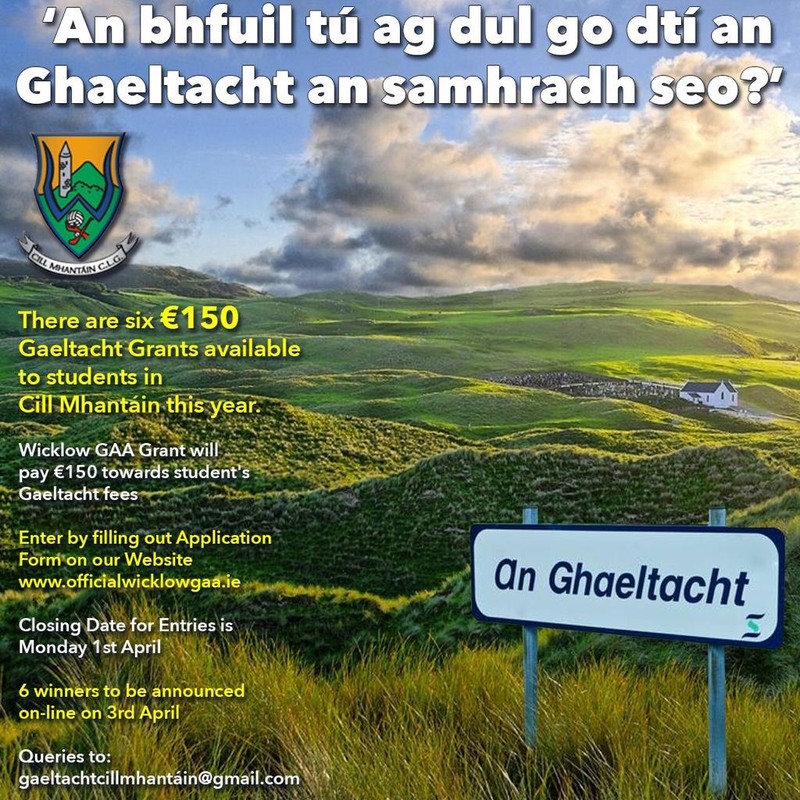 This year, Wicklow GAA is offering 6 Gaeltacht Grants worth €150 each.  Fill in the form below to be in with a chance of winning one of the grants. The six winners will each receive a grant of €150 towards the cost of the fees of their chosen Gaeltacht course. 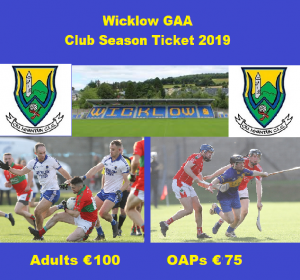 This will be paid directly to the chosen Gaeltacht by Wicklow GAA. The closing date for applications is 5pm on Monday April 1st. 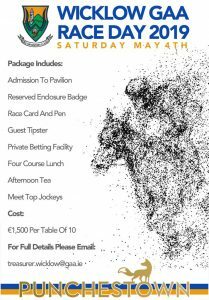 Winners will be announced on-line on Wednesday 3rd April. NB: Only contact details of parents/guardians to be provided on this form.